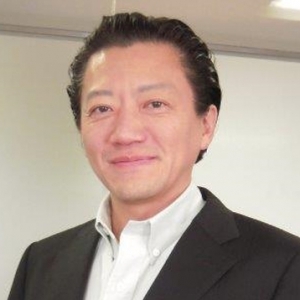 President/CEO, Life science Innovation Network Japan, Inc.
2016- President/CEO, Life Science Innovation Network Japan, Inc. 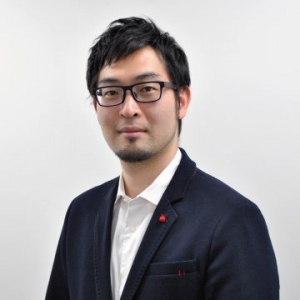 Co-founder / Technical Director at INDEE Japan. INDEE Japan is an innovation firm providing ‘Entrepreneurs for hire’, affiliated with Innosight a firm co-founded by Clayton Christensen. 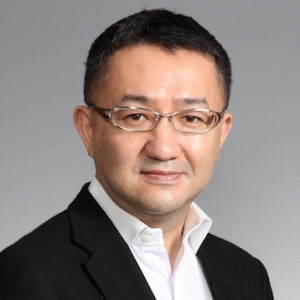 Founded ZENTECH DOJO Nihonbashi, a seed accelerator with a main focus on life science startups. INDEE Japan is an innovation firm based in Tokyo. INDEE provides project acceleration services, innovation management for corporations and also runs a seed accelerator for startups. – Former Marketing Manager in New Domain Business at M3,Inc. 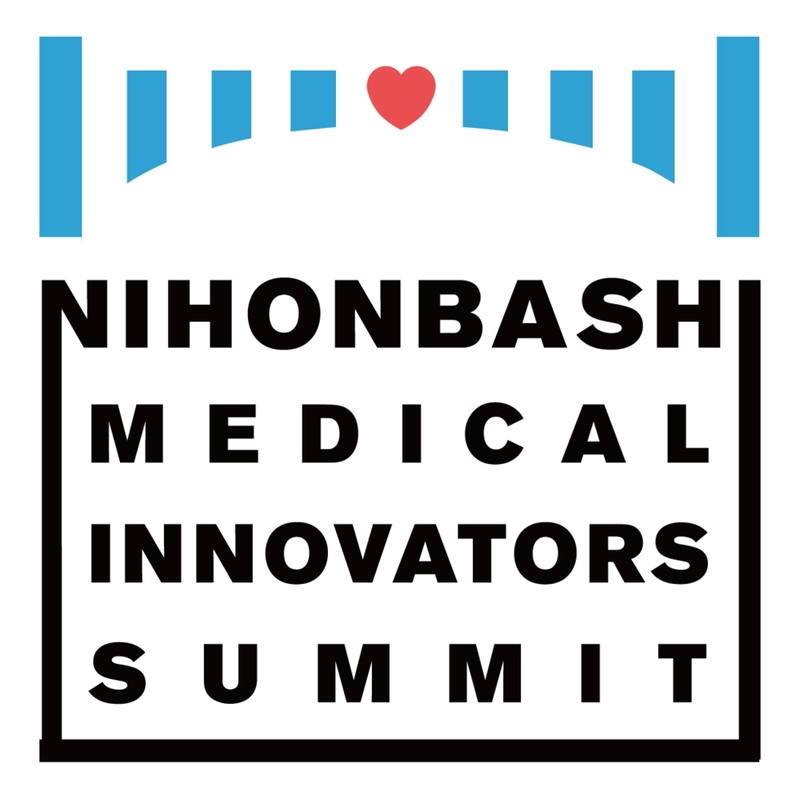 JOMDD is a medtech incubator based in Tokyo, Japan. The company incubates untapped early-stage technologies originated in Japan and commercialize them globally. 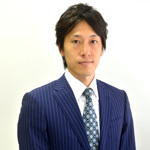 Tohmatsu Venture Support Co., Ltd.
Nobuhiko Hibara is Associate Professor of Finance, Waseda Business School, Waseda University. 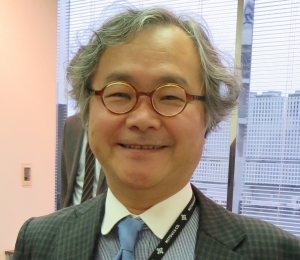 Previously, he was Associate Professor of Finance, Edwards School of Business, University of Saskatchewan, Canada and School of Business, Ritsumeikan University, Kyoto, and worked with the World Bank, RIETI, and Bank of Tokyo. He earned his Ph.D. and M.A. in Economics from Columbia University and his B.A. in International Relations at the University of Tokyo. His areas of interest are in financial intermediation, venture capital, and financing of innovation. Associate Fellow, Research Institute of Science and Technology for Policy(RISTEX), Japan Science and Technology Agency(JST). 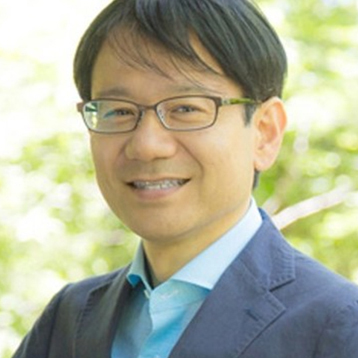 Akio Kurokawa is Associate Fellow of Science, Technology and Innovation Policy, Research Institute of Science and Technology for Policy(RISTEX), Japan Science and Technology Agency(JST). He graduated from the Graduate School of Public Policy (GraSPP), the University of Tokyo. He was a research Assistant at the Policy Alternatives Research Institute (PARI) of the University of Tokyo. His work has primarily been in Healthcare Policy and Healthcare Innovation. His main areas of research interest are in Public Administration and Public Policy. He also serves as a Visiting Researcher at GraSPP and a Postdoctoral Fellow at Meiji Institute for Global Affairs (MIGA). He received Ph.D. from The Ohio State University by investigation of structural property of a plant pathogen. Joined the fund team from 2016, and responsible for technology due diligence for biotech & medtech field. He is also a member of Leave a Nest, one of the founding members of the fund, from 2011. As one of the founder members of its own seed acceleration program TECH PLANTER, he manages expansion of the activity to 7 countries. REAL TECH FUND focuses on supporting startups with strong R&D back ground. The reason is that we believe that this type of startups has huge potential to solve wicked problems mankind encounter. We put weight on the number of the technologies installed into our society, not the number of IPO. Therefore, we have tight relationships with big corporates to share their various assets with our startups. 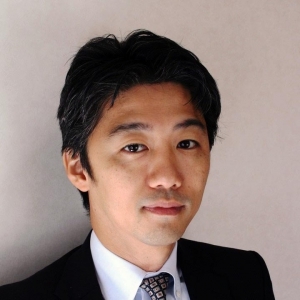 Mr. Fuchikami comes with over 10 years of experience in venture investment in biotech and life science area. He serves as a board member or board observer in several portfolio companies. 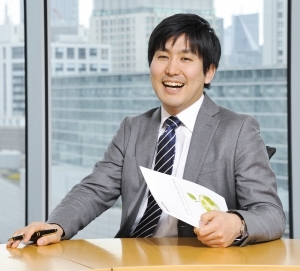 Prior to join MGI, he worked as Scientist for 12 years at Bayer Yakuhin Research Center Kyoto. He holds an M.Sc. in the field of Medical Sciences from Osaka University Medical School and Professional Engineer (Biotechnology & Bioengineering). Mitsui Global Investment (MGI) is the corporate venture capital arm of Mitsui & Co. Ltd., which is one of the largest business and investment houses in Japan. The firm’s investment focus has been on seed and early stage companies mainly in the life science and information technology sectors. We take an active role in our portfolio companies and work with management teams and our co-investors to create significant value. MGI has offices in Silicon Valley, Tokyo, Beijing and Tel Aviv. Started Japan’s first fund dedicated for investing in university spinouts in 2002. Investments include Perseus Proteomics, UMN Pharma, Jitsubo, and TMS. Serves as interim co-CEO of TMS and CEO of BioMedCore. Teaming up with the life science industry experts, especially experienced outside of Japan, to start a new investment vehicle. 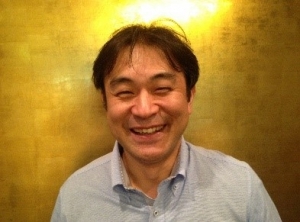 Founding board member of Japan Chapter of TiE, the world’s largest entrepreneurship promoting organization. INSEAD MBA. An investment vehicle to support university spinout startups, co-founded by a group of faculty members at the RCAST, the Univ. of Tokyo in 2001. Manages two venture funds dedicated for university spinouts.